I recently purchased and began reading your book. I was a classmate of your daughter Mary’s at PVI and like everyone, I was shocked snd saddened by her death. 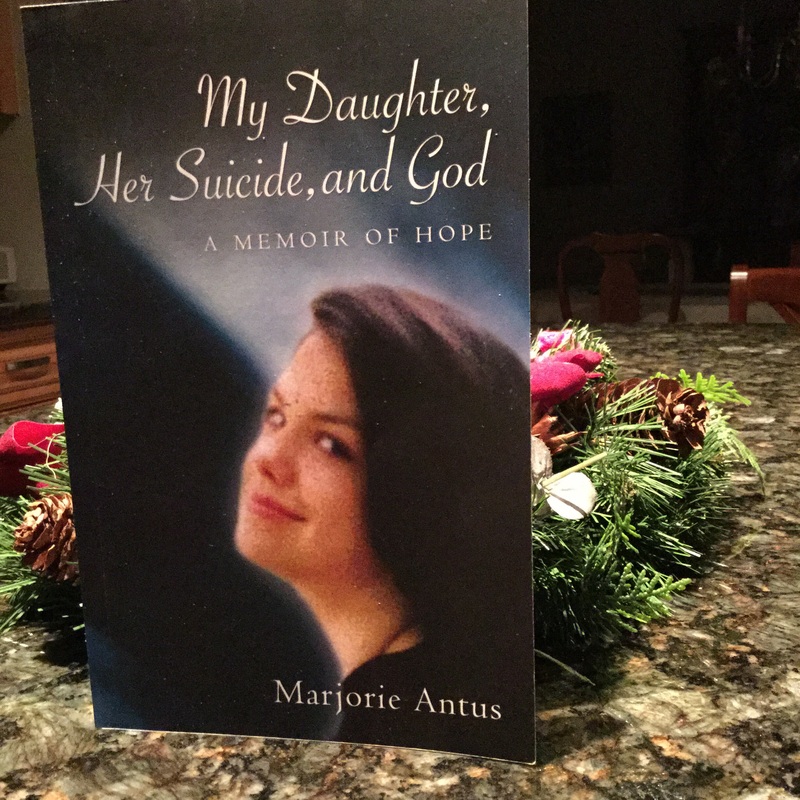 The thing that has touched me the most was what you wrote about in your forward – that you cannot let Mary’s legacy be about her suicide because she was so much more than that. I did not know Mary very well and I chose to read your book to learn more about her. Thank you for writing this book so I too can know who she was and the wonderful things she did when she was alive. God bless you and your family!